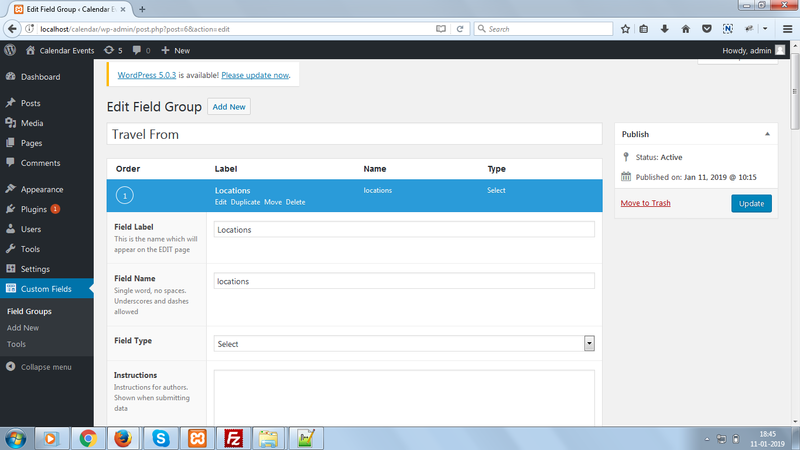 I am using advance custom field plugin in my wordpress website. I have create a template page in my website and set it for home page. where is my mistake please tell me. I am not able to get all locations.